Want to work for a great Company that values its employees? 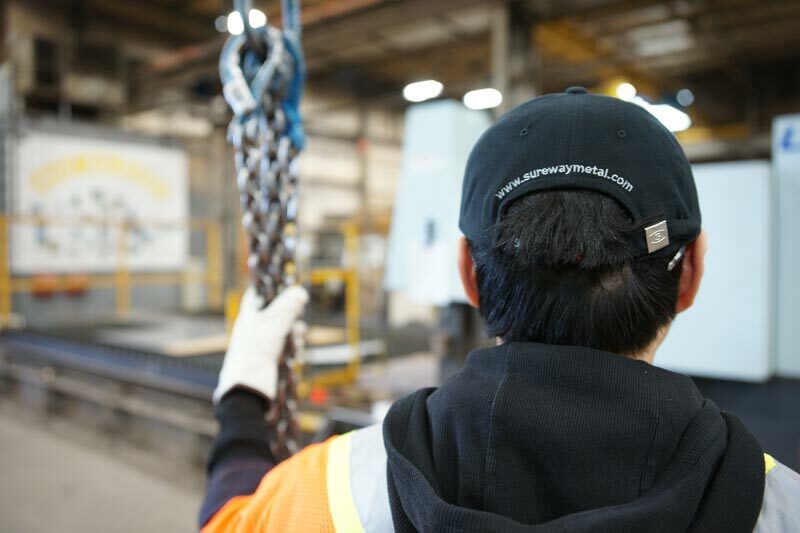 Sureway Metal Systems in Calgary, AB has been in business for over 46 years. We are a family owned company, and all of our employees are considered a part of the Sureway family! Click one of the buttons below to apply!